Jason Cowie joined Curtin University as the Chief Information Officer in January 2019 with more than 25 years experience in the IT industry and a successful track record as a business oriented innovative and transformational leader. Over his career Jason has developed significant knowledge and experience in IT, digital enablement and transformation, as well as an understanding of the importance of ensuring effective communication between technology and business to ensure high performing and collaborative teams. 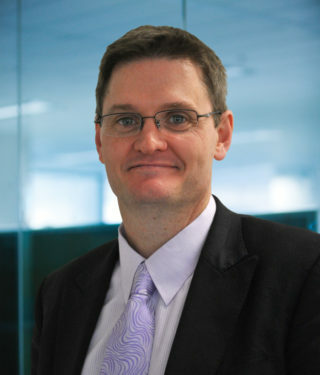 Prior to joining Curtin, Jason previously held CIO roles for Calibre Group, Cape Australia and Macmahon Holdings as well as strategic advisory roles within Gartner, a top tier global leader in research and advisory services. Jason has received the itNews CIO Of The Year (Industrial), CIO 100 and the IDC Enterprise Innovation Awards.